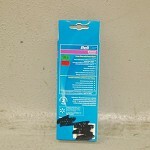 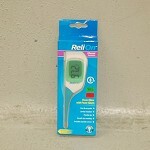 Take quick temperature readings with this Relion 8-Sec Jumbo Flex Thermometer! 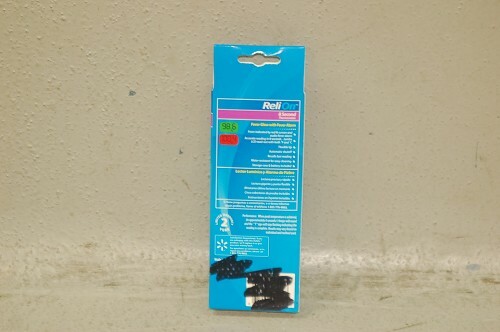 It features a comfortable, flexible tip and comes with a fever alarm that alerts users to high temperatures. 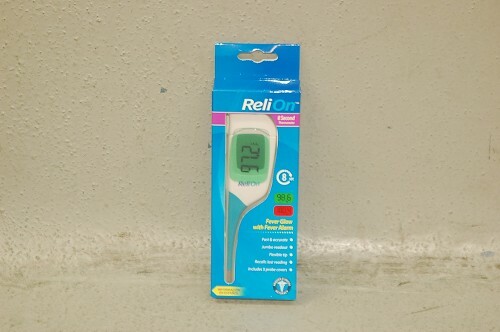 This 8-second thermometer also comes with five probe covers!